Religious worshipers flock towards churches every single Sunday in an effort to hear the wonderful word of God and the good deeds he has accomplished. Most people feel a sense of comfort and safety within these decked halls, brightly lit and with statues adorning every wall in the building. However, not every church in this world is sacred and good. Some of these houses of God have been tainted by evil, and ghosts and spirits are said to walk the halls maliciously. Some may be demons, which is ten times worse. 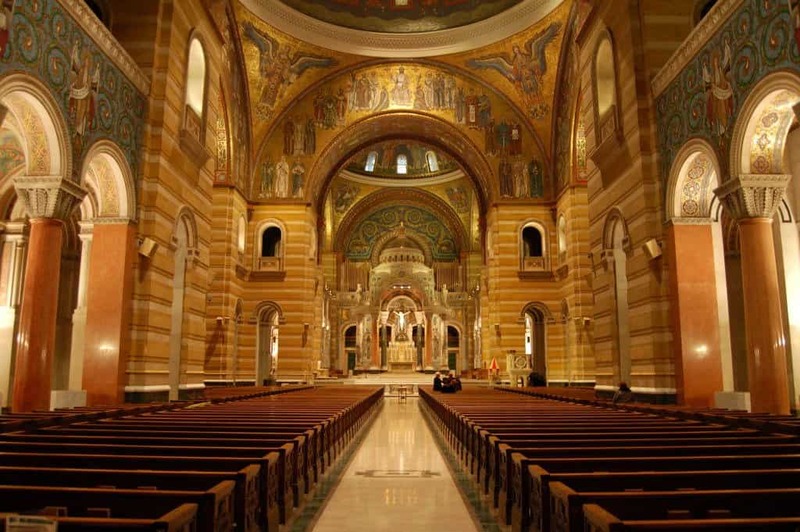 Here are ten of the most haunted churches to visit. 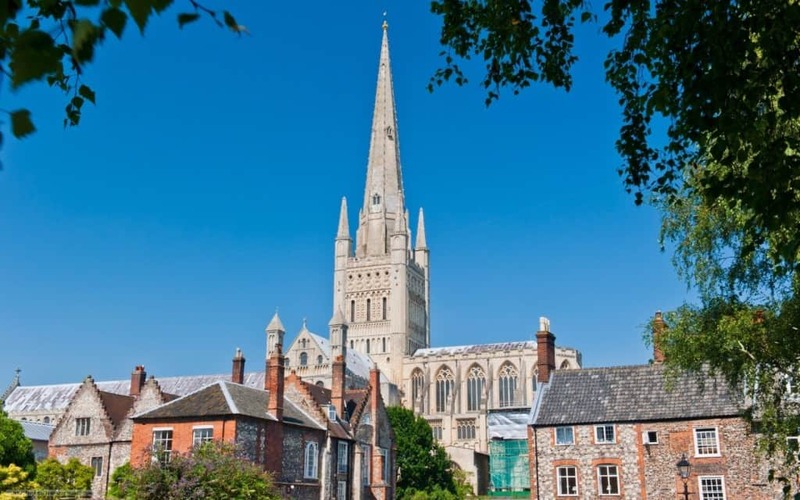 The Norwich Cathedral, located in Norwich, England, was built in 1096. Visitors to the cathedral claim to have spotted the old bishop haunting the hallways. 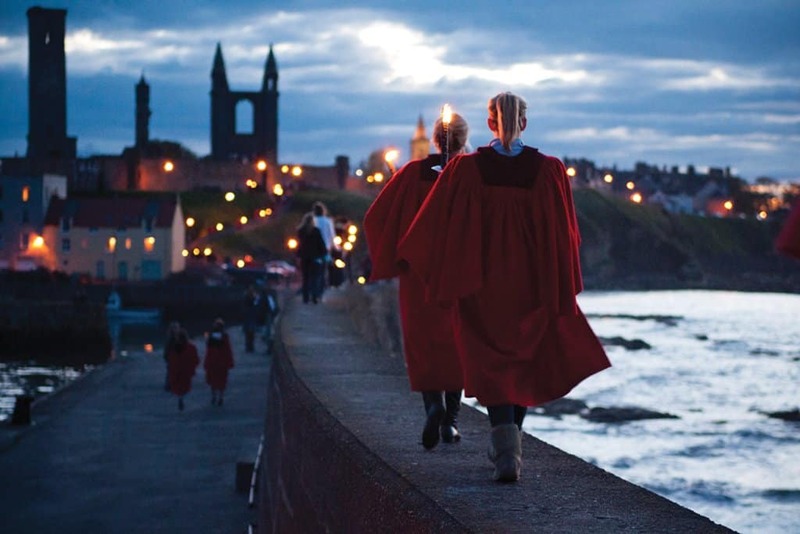 Other tourists claim to have witnessed the ghosts of executed Lollards, who were burned at the stake during the time period for their religious beliefs. The St. Louis Cathedral of New Orleans is already off to a bad start, as it is in the most haunted city in the US. Pere Dagobert, one of the most well known ghosts in the cathedral, was an 18th-century priest. He was known for his kindness, but was killed by the invading Spanish forces due to his congregation rising up. The St. Nicholas Church, of Pluckley, England, is the home to the Watercress Woman, who haunts the village and church. In total, there are more than 12 active ghosts or demons. 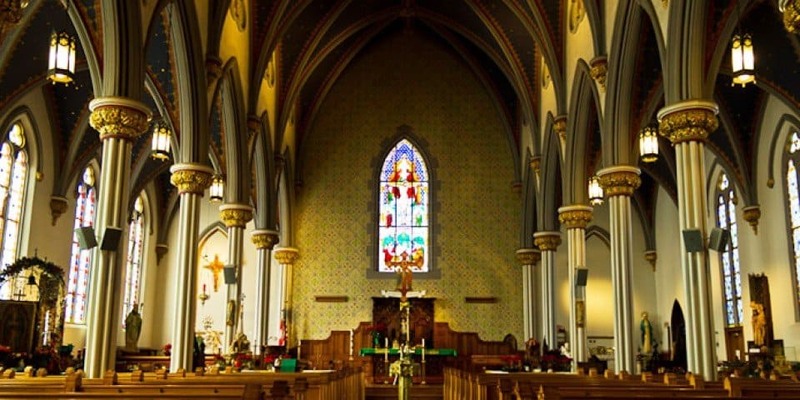 Some claim to have witnessed lights flickering in the windows of the church. The Church Of St. Mary The Virgin is a small building in the village of Clophill, Bedfordshire. It is one of the most infamous homes of worship in the entire country. It was abandoned for years before being renovated, but events inside pointed towards black magic and otherworldly spirits. 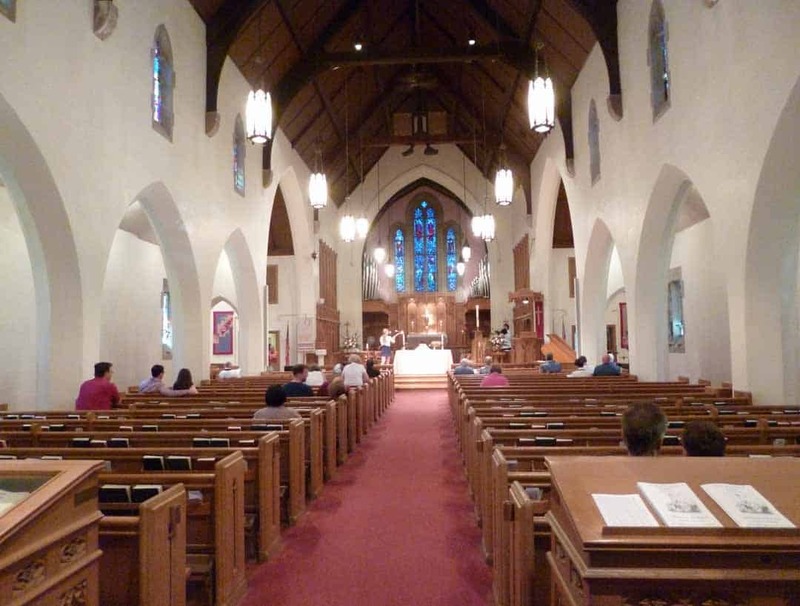 St. Paul’s Episcopal Church was founded in the 19th century in Key West, Florida. The church was destroyed by a hurricane in 1838, but was rebuilt. Folklore surrounding the church claims the most famous ghost haunting the location is John Fleming, the benefactor of the entire building. 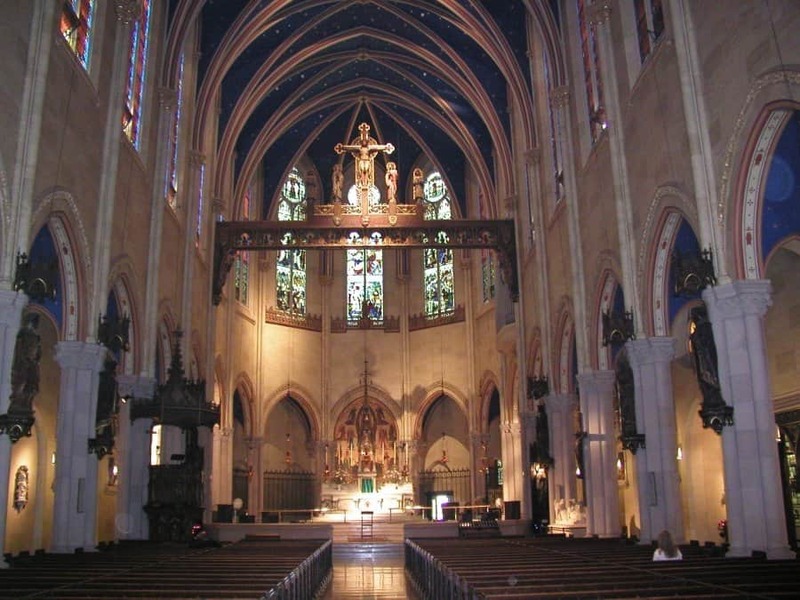 The Most Holy Trinity Church, which has become a landmark in Brooklyn, is also considered the borough’s most haunted site of all time. One ghost is said to haunt the belfry, while a few others ensure visitors see disembodied feet and hear voices in the gymnasium. St. Andrew’s On The Red, built in 1849, already has a creepy name to fit the hauntings inside. A pair of disembodied red eyes have been spotted, and a ghost car was noted near the main entrance. Those who visit tend to have horrifying nightmares that night. 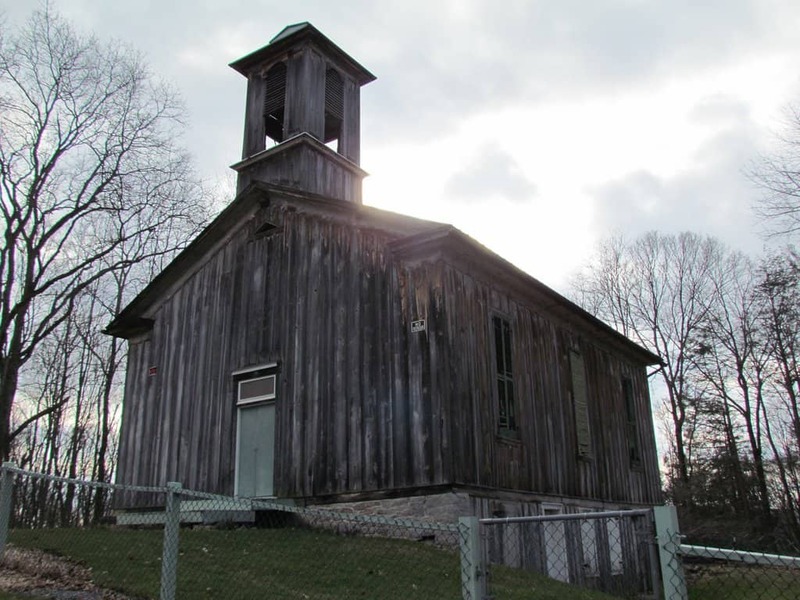 Egg Hill Church, of Pennsylvania, is the home to numerous murder victims turned ghosts. Legend claims the minister killed his entire congregation on Halloween night. The ghosts of these victims now roam the hallways in search of something more. 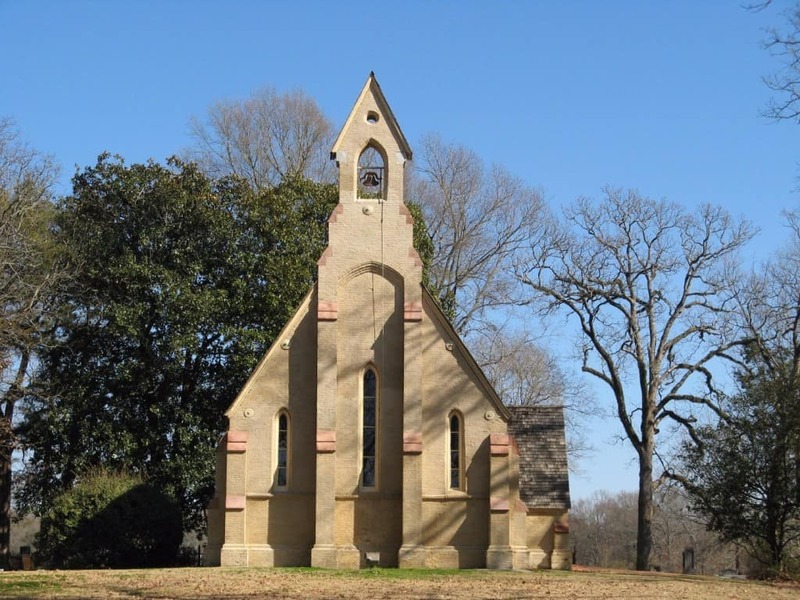 The Chapel Of The Cross in Madison, Mississippi, is located by a cemetery, like most churches in the world. Eyewitnesses claim to have seen the ghost of Helen Johnstone, who was set to be married in the church in the 1850’s. 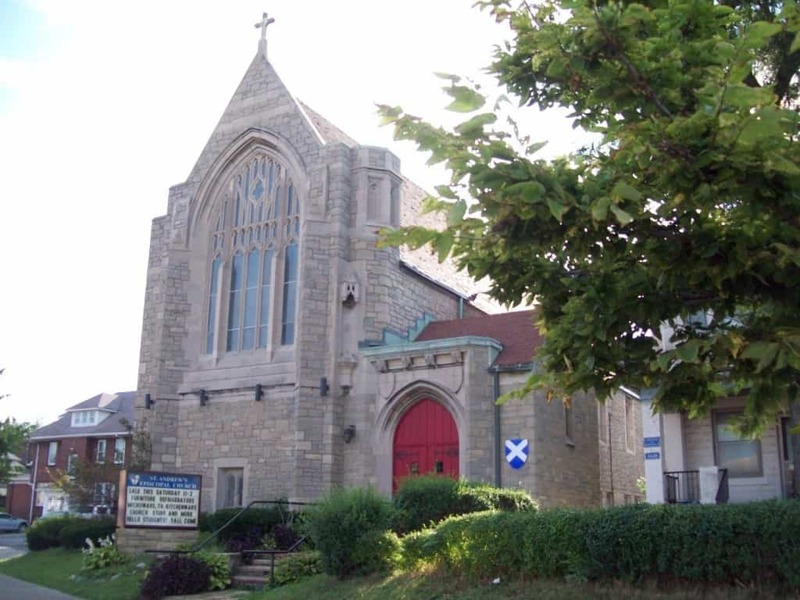 St. Andrew’s Episcopal Church of Staten Island is widely believed to be haunted by spirits. 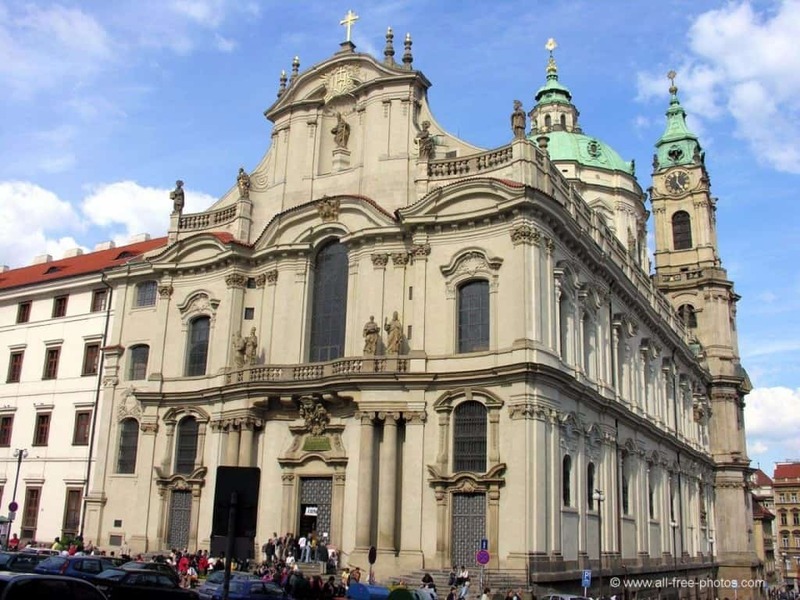 The church also serves as a haunted house each Halloween, which has offered some suspicion around the spirits. Former worshipers are said to haunt the halls, though.